#1-2238 Gondola Way, Whistler - SOLD | Matt Pozer - Oakwyn Realty Ltd. 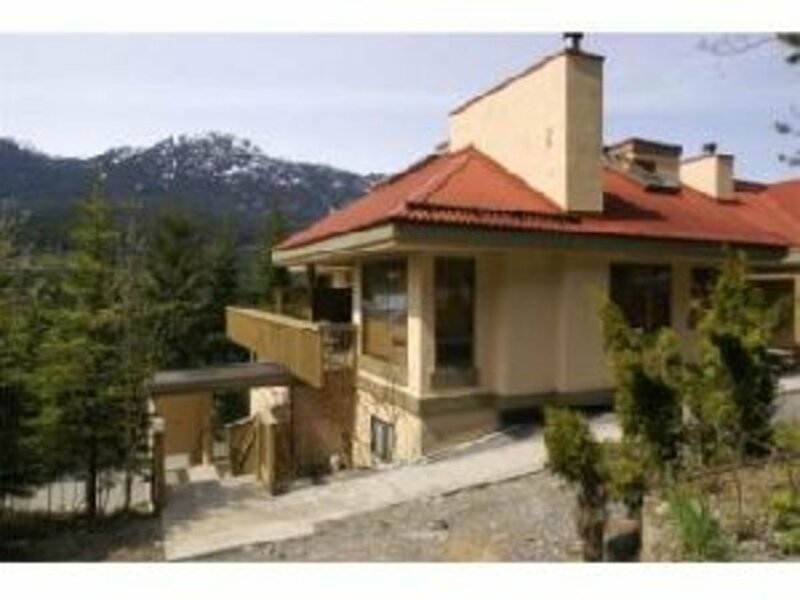 Located above the Whistler Creek gondola, this ski-in ski-out unit is value packed and offers 2 bedrooms, a loft and 2 full bathrooms. This spacious layout offers a cozy fireplace, living and dining area and a great kitchen. The unit has been renovated and upgraded and is ideal for either daily living or a weekend retreat. Close to the Olympic downhill. Full time living or nightly rentals permitted and GST is paid.